Welcome to Ontario’s luxury hotel, fine dining, spa getaway, and event venue! Nestled within the Carolinian Forest, Langdon Hall is one of 14 properties in Canada recognized by Relais & Châteaux for a standard of excellence and is known for incredible Five-Diamond dining experiences, exquisite accommodations and storybook architecture. In celebration of our 30th anniversary, we are offering a ‘30% gift to you’ credit when you book our classic Country Retreat Package. 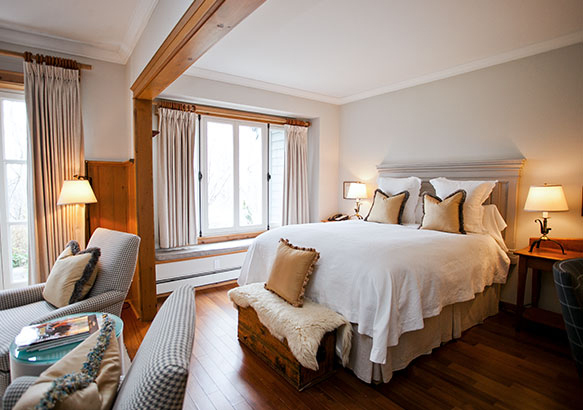 Langdon Hall Country House Hotel & Spa offers 60 guest rooms and suites. 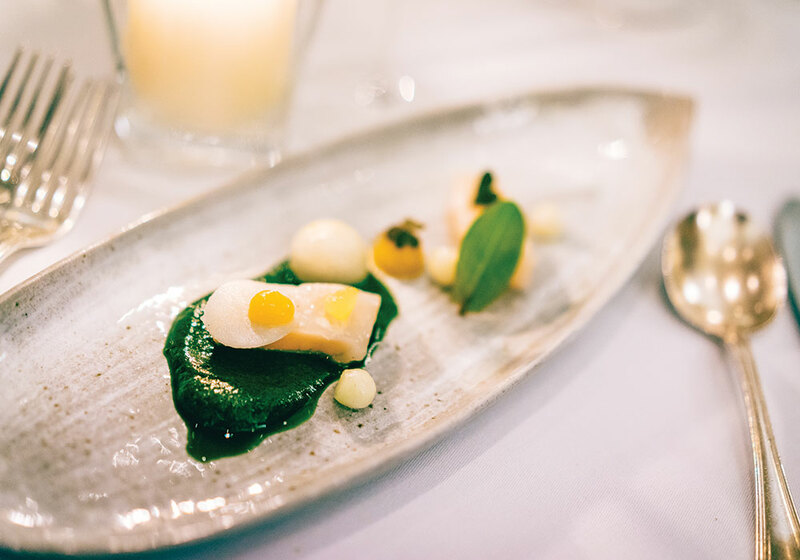 Experience Canada’s 5th best restaurant and Ontario’s only Five-Diamond Dining restaurant. 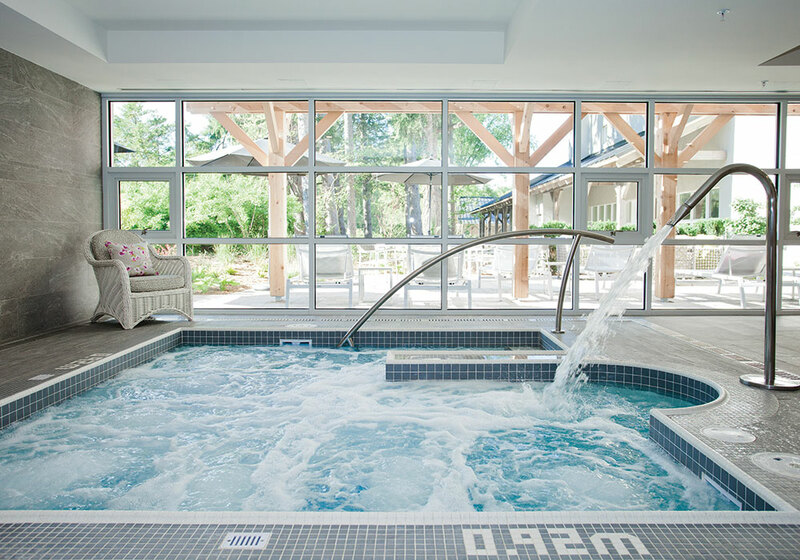 One of the top 25 spas in Canada, providing award-winning services that offer pure relaxation. 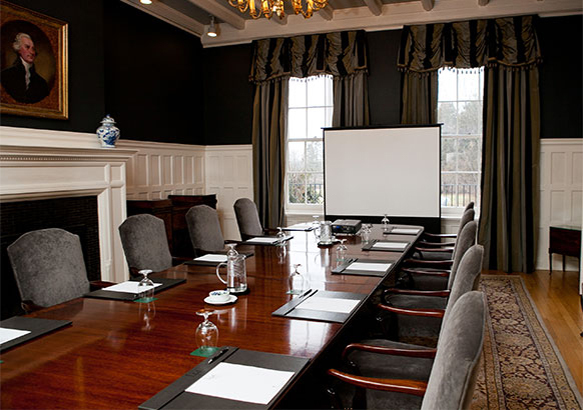 Choose from six different venues to make your next meeting a success. 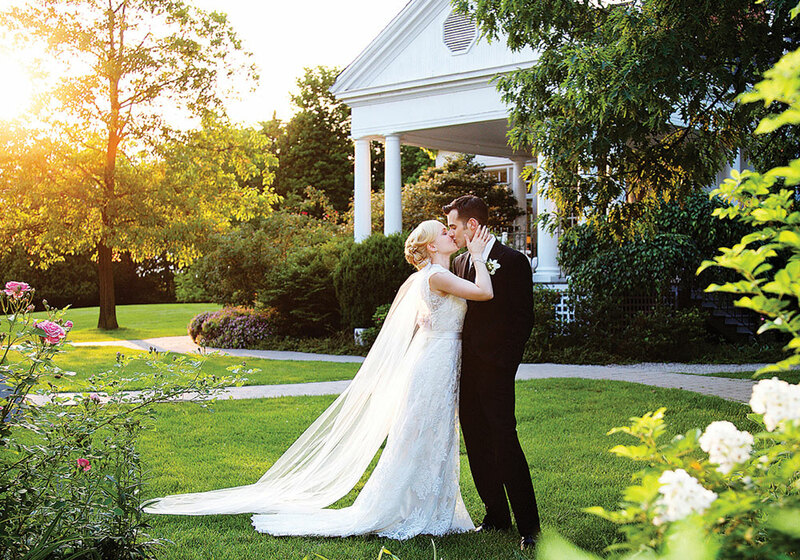 A picturesque countryside setting with four elegant venues to choose from. We love to host events! Check out what’s happening at Langdon Hall! The property still exudes the air of an old Ontario estate, but few people are aware of the international connections in Langdon Hall’s hundred-year history. Introducing the 2019 Lexus RX 450H F Sport. Both Langdon Hall and Lexus embrace the spirit of the Pursuit of Perfection. That’s why it is only fitting that Langdon Hall features the radically advanced, 2019 LEXUS RX 450H F Sport on-site. Guests of Langdon Hall will have the chance to test drive the vehicle. Join the Langdon Hall story. 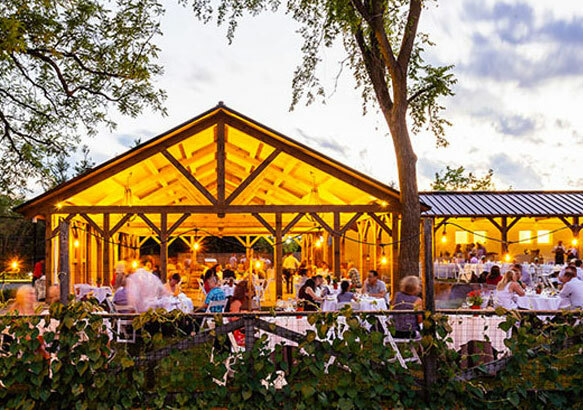 Sign up to our emailing list and get notified of upcoming promotions, events and what’s happening at Langdon Hall before anyone else! I would like to receive emails from Langdon Hall. You can unsubscribe at any time.